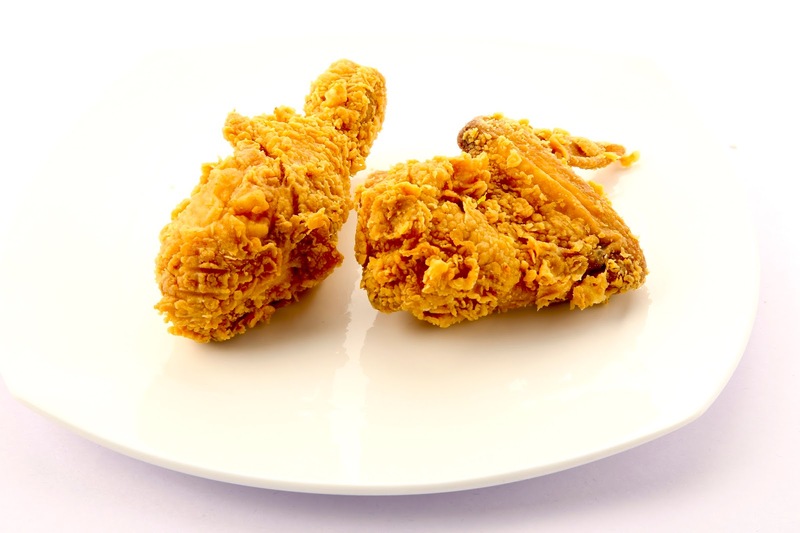 Five Star Chicken is one of the most loved fast food brands in the country. They offers a wide range of chicken and vegetarian products in spicy Indian flavors as well as other Asian and Thai flavors. My favorite from their latest offering is Hot Dogs. Yummy sausage served in a sliced bun along with some veggies and delish sauce which enhances the taste of the sausage and is truly a delight for taste buds. Hungry Bird Burger is another new offering and my favorite burger at Five Star Chicken which has succulent chicken fillet (breast), the patty is spiced and crumb coated before frying which is more juicier and crunchier. 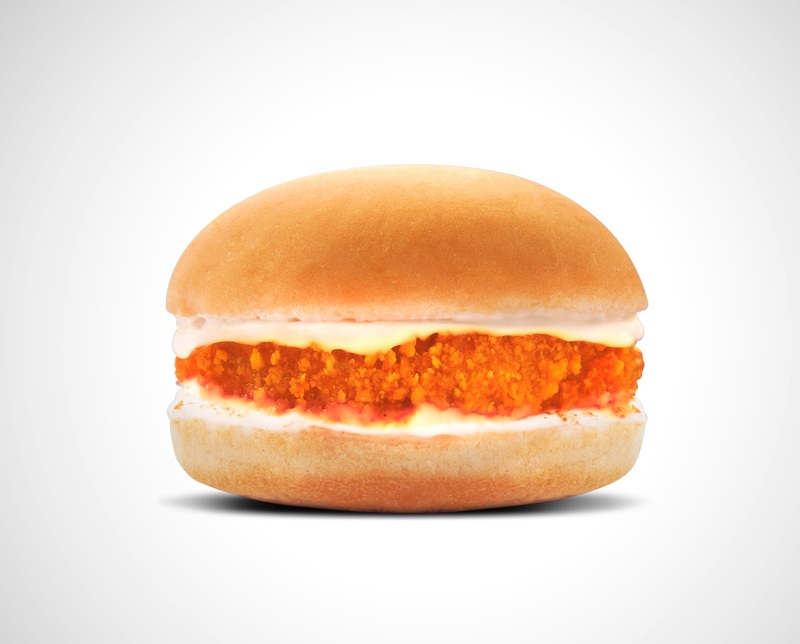 The fried patty is sandwiched between a soft sesame bun smeared with a sweet garlic mayo onions and capsicum. 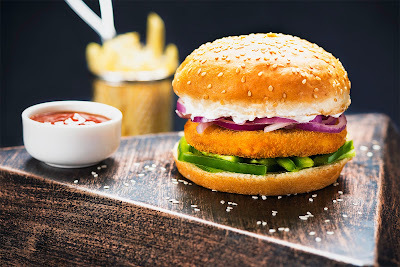 Crispy Chicken Burger has a delicious crispy chicken patty which is sandwiched between soft sesame bun along with veggie and mayo. Thai Crispy and Crunchy Masala are not new offerings but been my favorite ever since I have started eating at Five Star Chicken. Five Star Chicken is one of the subsidiary food companies and brands of Charoen Pokphand Foods (CPF), a Thai multi-national conglomerate. Adapting to the local taste, flavor and developing products which appeals to masses has been one of the key strength of the brand. With a growing network of stores Five Star Chicken is becoming a strong neighborhood brand offering great quality of fast food products at affordable prices to all consumers. Head to the nearest store to savor some of their pocket friendly new offerings.